@bamfic ah, OK. Going the other way. I thought it might be useful / easy to have unified account for radio related mastodon and matrix, but I&apos;m not sure anymore! I think https://matrix.org looks interesting. Here is a poll to see if anyone else would be interested! @bamfic ooh, interesting. Please let me know more, if you want to! Does anyone know if it&apos;s possible (and by extension, how) to master the accounts on a #matrix server from #mastodon? @m0puh @iona I have considered installing / making matrix.radio or something using @matrix but not sure if people actually want it. 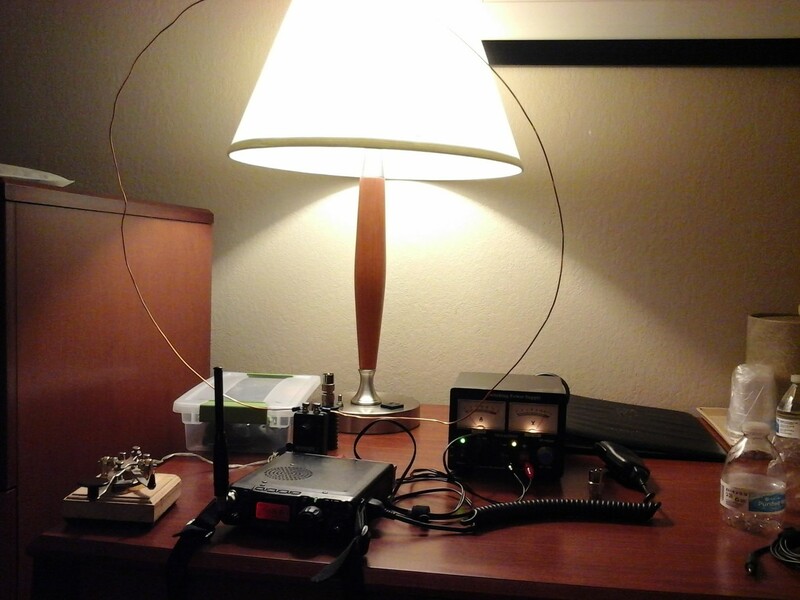 Welcome everyone, i just start studying HAM radio: looking forward to have a license ! @vertigo iirc this is a conscious decision to be different to the other social networks. The idea being it&apos;s hard to "go viral" but it is easy to connect with people. Obviously your experience will vary! Hey! Apparently you are the person to reach out to for help doing the mastodon + keybase thing? I thought it "just works" but apparently not. I have someone requesting to join mastodon.radio who&apos;s reason looks fine, but doesn&apos;t mention radio at all. It could be genuine, or it could be genuine looking spam. One of the most well-thought-out, toned-down, and yet cutting and accurate #web #programming criticism out there. @iona ah, I&apos;ve been to Newark on a day trip the last couple of years. @iona especially as it&apos;s entirely possible I want to grab that driver on a headless system using wget!